An open day to share proposals for a Birchington Neighbourhood Plan will take place in June. 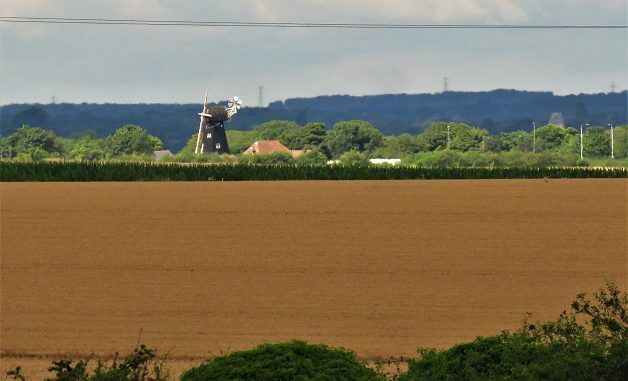 Members of the Birchington Parish Council Neighbourhood Plan group have been looking at how proposals for another 1,600 houses in the village will affect the community and how amendments could be made to the Draft Thanet Local Plan to retain the rural character of Birchington. Work on the neighbourhood plan started more than a year ago and now the group wants to share the results with the community. Member John Barar said: “Our group has met regularly since then and has had meaningful dialogue with the local community in the Birchington Village Appraisal last year and more recently with Ptarmigan Land – the named developers for the strategic site in Birchington, all under the guidance of our consultant and founder of ‘ImaginePlaces Ltd’- Angel Koch. “We have organised a Birchington village community development day with all the relevant parties plus also hopefully Sir Roger Gale in attendance as well as Adrian Verrall from Thanet District Council. Our aim is to develop our neighbourhood plan with the input of all parties concerned but predominantly, our fellow residents of Birchington, where everyone can have the opportunity to meet and discuss matters in depth about the future development of Birchington. “The New Birchington (Neighbourhood Plan Vision) Map’, underpins what we perceive as the most viable development going forwards towards the Birchington community event and ultimately, the completion of our Neighbourhood Plan alongside the approval of Thanet District Councils Local Plan and then the master planning process. 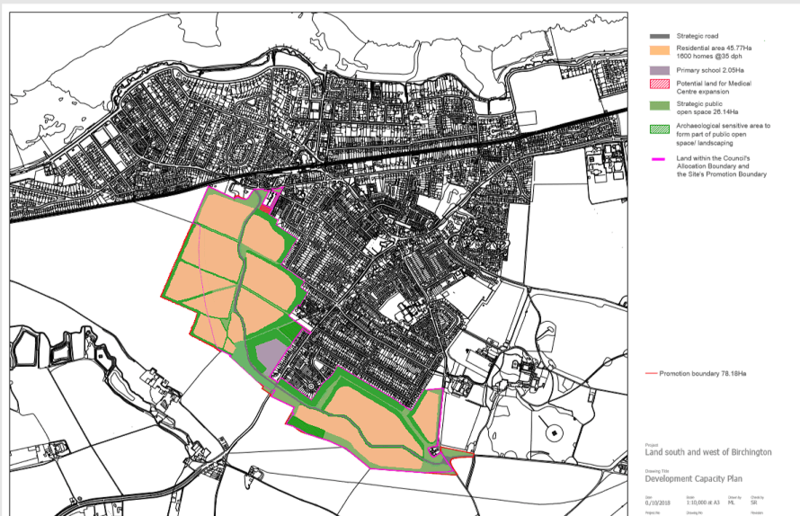 If anything, the map is a starting point for dialogue between the villagers, developers, landowners, the district council, politicians and councillors. “This sort of empathetic housing development combines the best of the existing natural boundaries and introduces it to the new housing development areas, reinforcing the current character of the area. Both residential sides benefit. It is explained in more detail in the Birchington Parish Council Visions and Objectives statement slideshow, on the Birchington Parish Council website. The community design day takes place on June 6 from noon until 8pm at All Saints Church Hall, Kent Gardens, Church House, Birchington. The event will include interactive workshops, talks, a presentation and a Q&A session. People can meet the team. Consultant and developers. All are welcome.